A Screen Recording Software helps us to record PC and Laptop live screen video. If you want to record Videos for YouTube or you’re making a video-based project for your company and need to capture live video recording of the screen then here we’re listing 5 best Screen Recording Software 2019 for your Windows PC. 5 best Screen Recording Software for Windows 2019. Free Screen Recorder by DVD VideoSoft is a free screen capture and recording software. It allows you to capture anything on your Desktop, capture and record full desktop screen, single window, or a part of the screen. DVD VideoSoft offers full-featured Free Screen Video Recording software but has watermark restriction, So if you think the software is best for your work, then you can buy its premium version. It allows to take screenshots and recording of the displaying window. Free Version always leaves a watermark on every recording. So it is not entirely free, you’ll need to compromise with a watermark. 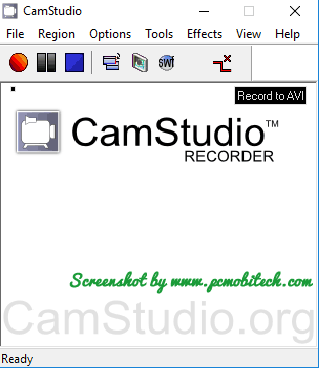 CamStudio is also an excellent full-featured free screen recording software for Windows PC. It is not only limited to screen recording utility, because along with the screen recording, it also allows you to apply some extra effects on the video such as Annotation including Add System Time Stamp, Xnote Time, Caption, Watermark. It also offers an option to modify Cursor of the mouse, during the recording, you can select a custom cursor in the video recording. It has 4-screen capturing mode: Region, Fixed Region, Window, Full Screen, so you select any option which one you prefer. With the CamStudio you can also have the Audio recording option, It enables the ability to disable sound in the video, record voice from microphone and record voice from speakers. It also comes with its codec that generates high-quality video in the compressed format, hence the video file size will always be less when compare to other screen recorders. 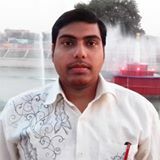 Convert AVI format into Flash Video files. Add text or watermark on the videos. iSpring Free Cam is another excellent video recording software. It produces high-quality media recording. It also allows you to do all the same things that you can get in many other screen recording tools. It helps to record any portion of your computer screen; later you can edit the recorded media and also can directly upload the finalized video to your YouTube Channel. Mouse Indication feature allows you to show-hide cursor and enable-disable click sound. It has some advanced audio & video recording options such as trimming, noise removal, etc. Export screen recording into WMV file formate. Supports Hot-keys for faster navigation. Icecream Screen Recorder is another powerful free Screen Recorder application. It comes with a simple user interface, so you can easily work with the software without reading its documentation. It doesn’t only record screen, along with video capture, It can take screenshots of the live screen. Its video recorder available in 5 screen mode (Custom Area, Full Screen, Last Area, Area auto detection, Around Mouse), And screenshot option also allows you to quickly take live screen picture using Custom area, Full Screen, Last Area, and Area auto detection mode. An option for recording audio is also added in the latest version of Icecream Screen Recorder, in case you only want to record audio from System sound and microphone sound, it will be a good option for you. But free version will only allow up to 5-minutes video & audio recording, so you’ll need to compromise or purchase pro license. Record Screen with or without sound. Record audio from System or Microphone. Task Scheduler option helps set future screen recording. You can implement graphic elements on the working area, such as the circle, rectangle, arrow, lines, and text with colors. 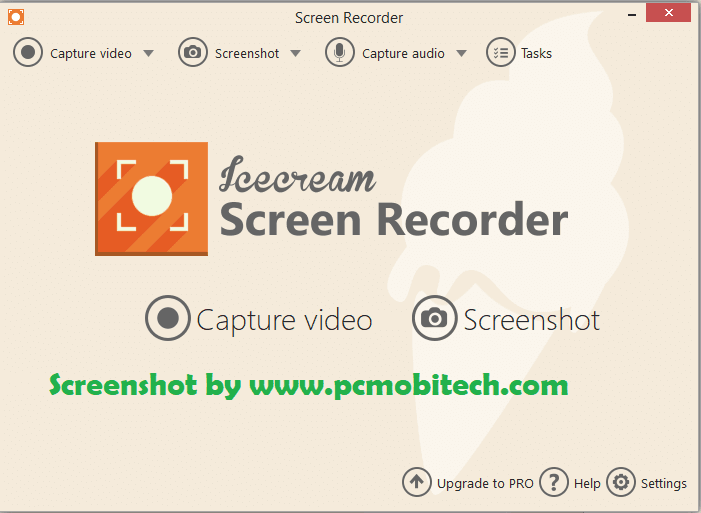 The free version of Icecream Screen Recorder is limited to use and only allows 5-minutes Video and Audio recording in free. Apowersoft Screen Recorder Pro is most user-friendly Screen Recording utility, which I’ll recommend you first because I’m currently using it from 2-years. It is a very friendly tool, you will learn its features and usability very fast because when you check its options, it doesn’t make any confusion in your mind. It is a premium tool, and free version only allows to record 2-minutes video. It has 4 Screen (Region, Full Screen, Around mouse, Web Camera) and one audio recording mode. You can select the audio recording method between None, System Sound, Microphone and both System Sound and Microphone. The Screenshot option helps you can capture screen pictures of the desktop or any window. With the Task Scheduler tool, you can create a future task, at the time the Apowersoft Screen Recorder Pro will start recording your Computer or Laptop screen. It also comes with Video Upload feature, So you can directly upload the video to YouTube after finishing the recording. Take and edit Screenshots with built-in screenshot editor. Task Scheduler can automatically start recording on the predefined period. It is a premium tool, and the free version is limited to 2-minutes. TunnelBear VPN Coupon code, Discount Offer. Top 5 free Call Blocker apps for Android Smartphone. Top 5 Free Video Converter. I have listed here five best screen recording software that are lightweight. I’m also thinking to list Camtasia Studio here, but it the size is going to above 100mb, and it is one complete video editing software. So I have skipped Camtasia Studio, If we are skipping it from our list, then it doesn’t mean that Camtasia Studio is not good screen recorder. If you want a complete Video editing suite and can afford to buy its premium version, then go for Camtasia, it will not disappoint you never. However, some of the recording tools that I have listed above are premium but best in the Screen recording class. If you want to buy, then I will recommend you to test free version first, before going to purchase anyone.